Psychiatrists, psychologists, mental health professionals, social workers, occupational therapists, DMTs, physical therapists, infant mental health & early childhood specialists. This workshop presents the essential role of the body and movement in the developing parent-child relationship. Participants will gain an understanding of the vital role of nonverbal communication in child development, the use of embodied experience as a therapeutic tool with children and parents, and learn how nonverbal and embodied approaches are supported by neuroscience research and inform infant and early childhood mental health theory and practice. Dr. Tortora has a private dance movement psychotherapy practice, in New York City and the Hudson Valley area of New York. Dr. Tortora trains allied professionals and lectures about her dance therapy work with infants and families, at na tional and international professional meetings and universities. 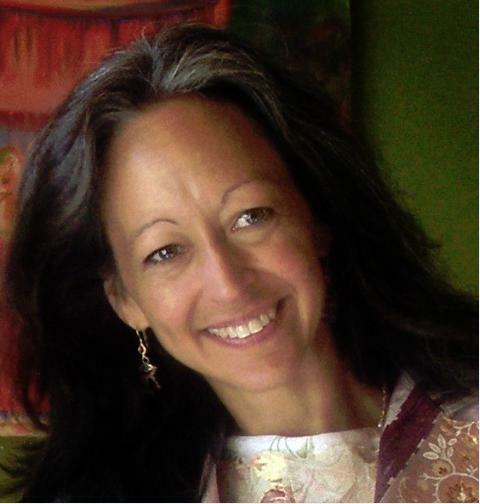 She is on the board of the New York Zero-to-Three Network; and on the Advisory Board of MarbleJam Kids, Inc, A Non-profit Serving Children with Autistic Spectrum Disorders, where she is currently directing the adaptation of her Ways of Seeing program for their art, music and dance therapy programs. Her revered book, titled The Dancing Dialogue: Using the Communicative Power of Movement with Young Children, is published with Paul H. Brookes Publishing Company. The presentation uses lecture, video and experiential learning to address the continuum from infancy through adulthood. Topics include developmental issues including sensory processing, communication delay and Autism Spectrum Disorder (ASD) as well as children with medical issues.